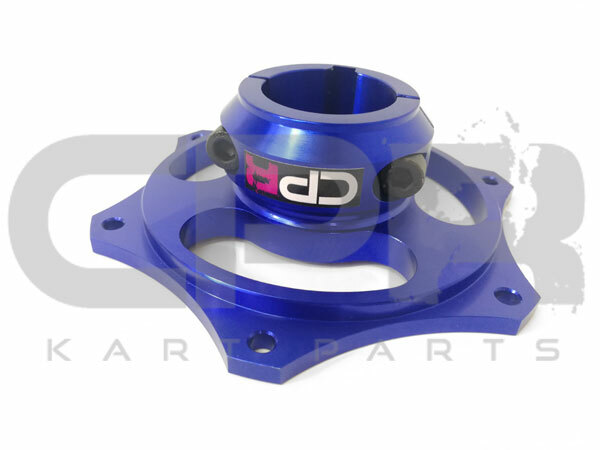 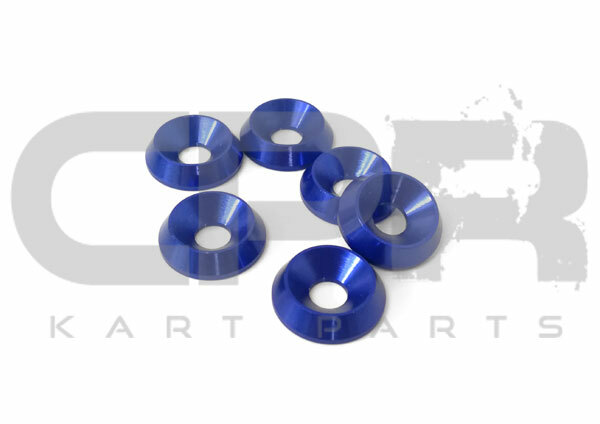 Highest quality Billet - CNC - Anodised. 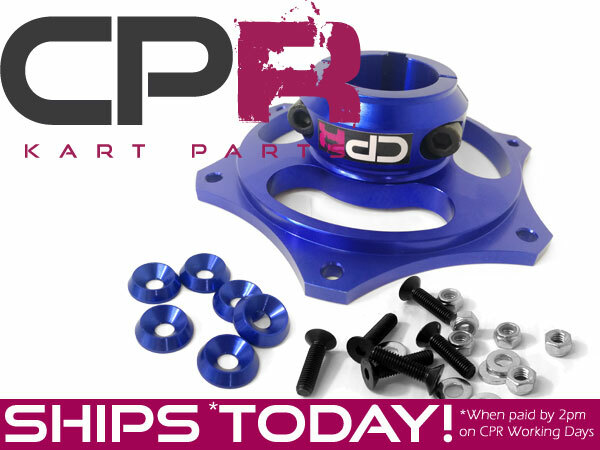 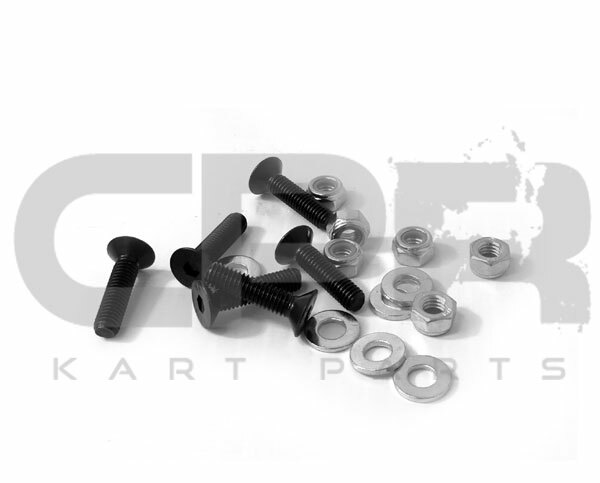 INCLUDES FREE COUNTERSUNK WASHER and High Tensile Bolt Pack! 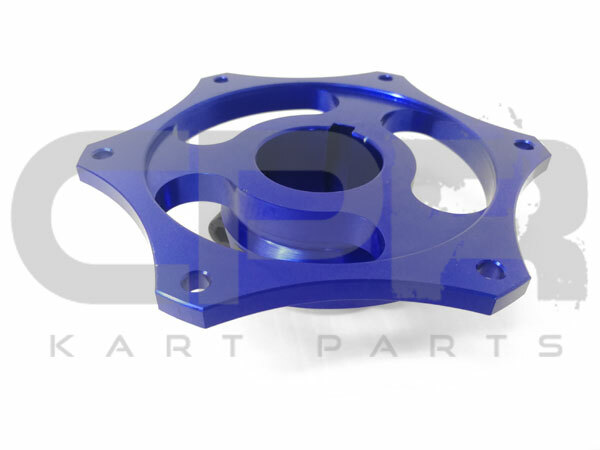 - Allows immediate fitment of any standard sprocket!